Getting in touch with one’s inner potentials and strengths is a rewarding process that requires one to look deep within one’s soul and face known and unknown conflicts. Consulting with an experienced health practitioner is of great help on well-being path. 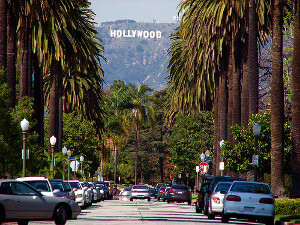 B-Awake Los Angeles provides quality psychotherapy and energy health sessions. Dr. Erin Kuntze and Dr. Slobodan Nesovic are available for consultation, psychotherapy and life coaching sessions. 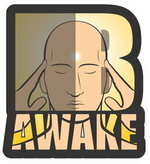 The B-Awake is a depth psychology and a psychospiritual wellness network with whole person approach to healing. 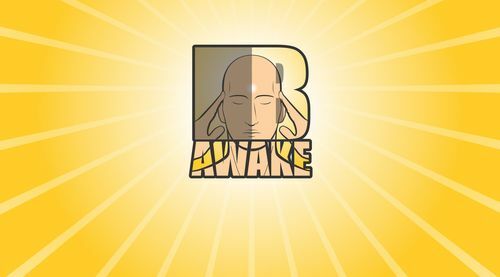 Message from the B-Awake founder Dr. Slobodan: "Currently, B-Awake is going through a transition and is reaching out to selected professionals in the field to mutually co-create B-Awake into a stellar network with multimedia content. For now, please visit our affiliated practitioners profile pages to find a B-Awake affiliated professional in Los Angeles and San Francisco" (Slobodan Nesovic, Psy.D.). Psychotherapists approach their clients in various ways that are rooted in specific theories and practice. On Psychologies page you can read about basic orientations that are used by the B-Awake affiliates. These are brief explanations of major theoretical models in depth psychology, such as Psychoanalysis and Existential Psychology. One does not need to know anything about any theory to benefit from psychotherapy. 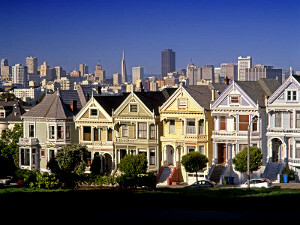 However, if you are curious, please read articles written by our affiliates to find out more. "Until you make the unconscious conscious, it will direct your life, and you will call it fate." Dr. Benjamin Tong has maintained for many years a longstanding interest in mind-body health, cross-cultural studies and critical social inquiry. One of the original group of faculty and students who shut down San Francisco State University in the late 1960s in order to demand creation of the first university-level ethnic studies program. Assisting people to awaken inner potentials and become as conscious as possible in the here and now. Copyright © B-Awake 2016. All Rights Reserved.